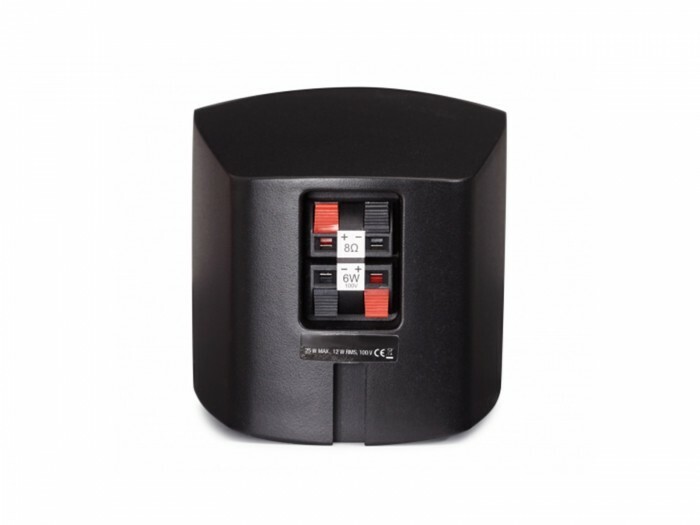 The Boxxline Cube satellite (BCUBE) low impedance loudspeakers with 100 V line transformer offers a combination of design and great sound. 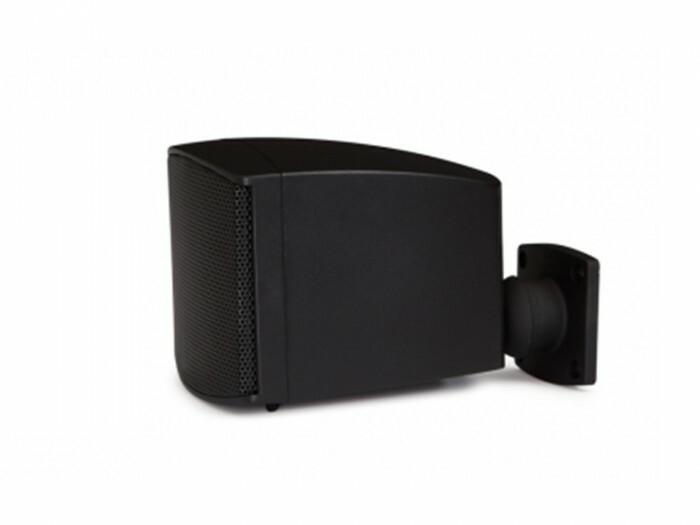 With its 2.5” paper cone woofer, BCUBEis one of the smallest loudspeakers on the market and allows easy integration into every interior without compromising on sound quality. Specially designed for PA and background music can be installed in a shop or bar where a loudspeaker is needed that creates an inviting atmosphere but also for residential projects where you need to install a sound system which does not take over the room. 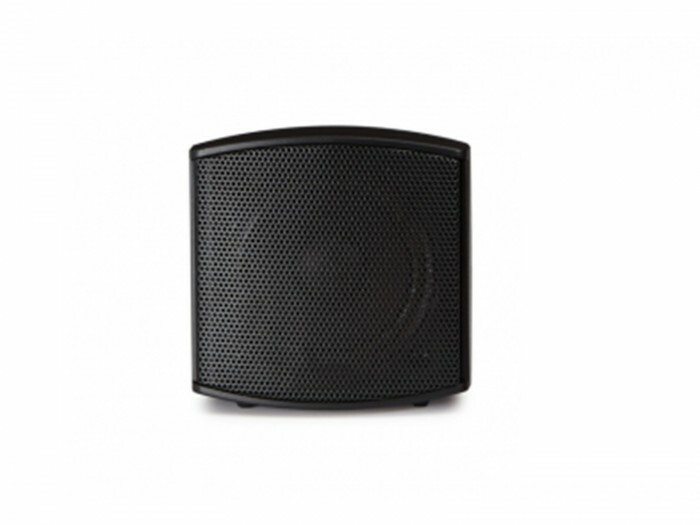 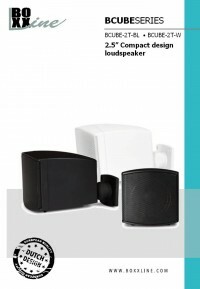 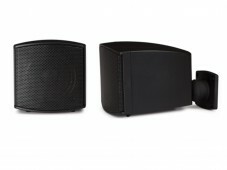 The loudspeakers include an adjustable wall mount for easy installation and positioning in all directions.